Wow, it's been a while for our "Creepy Girl". Apologies. Last weekend, I purchased 5 films from Blockbuster and "Paper Heart" was one of them. 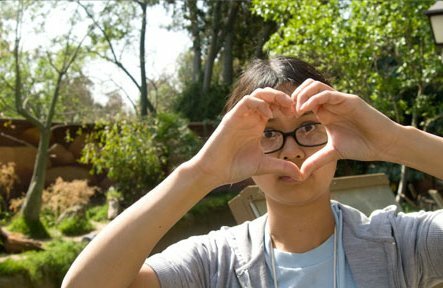 A documentary on love and Charlyne Yi's take on love. It was uber cute and Michael Cera was in it. 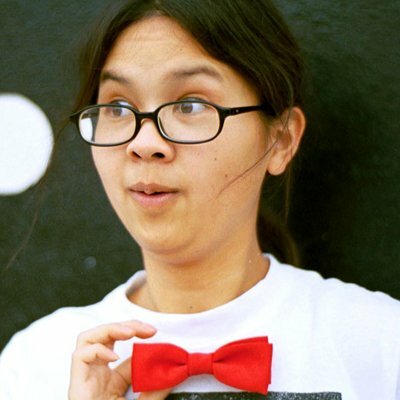 Ok, Charlyne Yi, the stoner chick from "Knocked Up." Apparently, people I encounter say I am this girl! Hah. 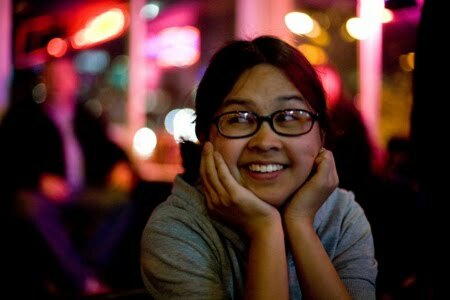 The reason why I chose her is because she's funny, smart, and dorky. I love her down to earthness and her warmth.